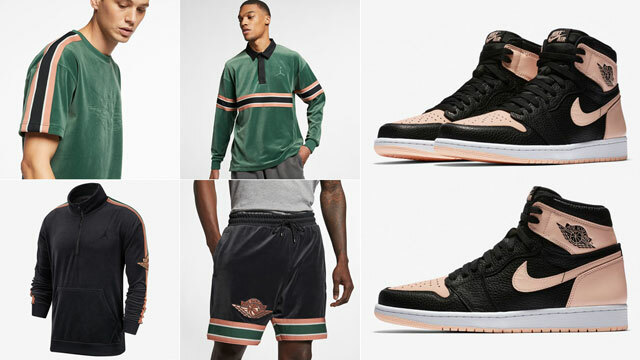 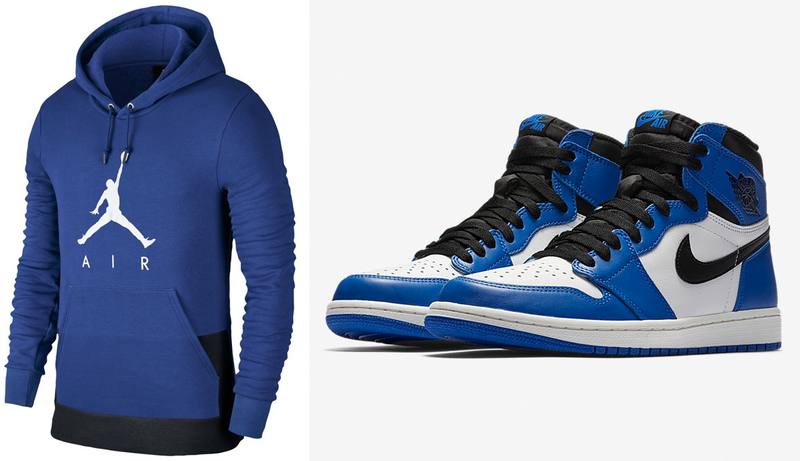 Good to hook with the Air Jordan 1 Retro High OG “Game Royal” sneakers is this Game Royal, White and Black Jordan Jumpman Air Pullover Hoodie to match the kicks. 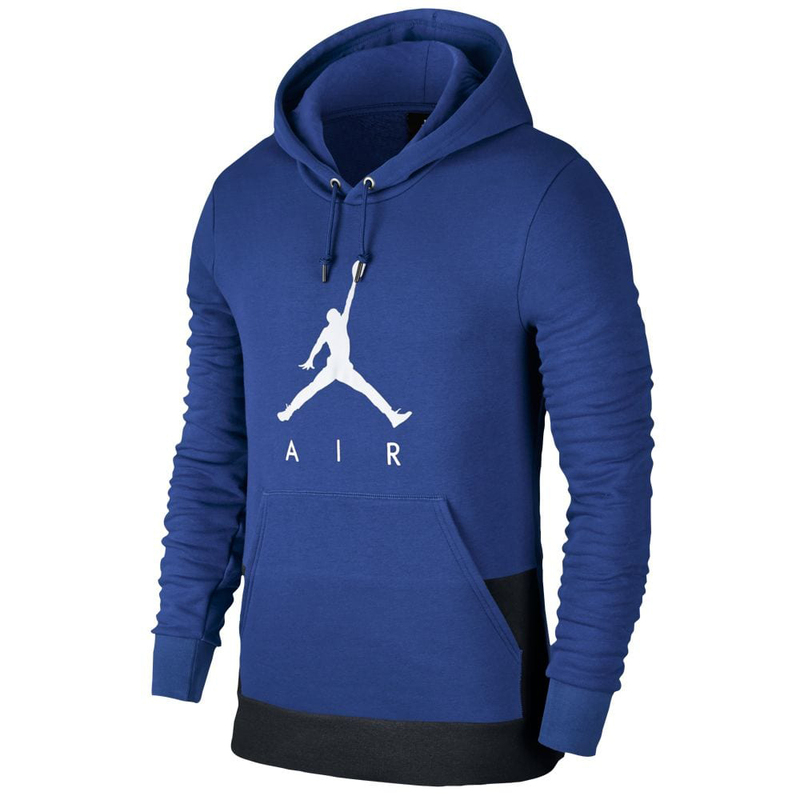 Mixing classic Jumpman signature style with equally classic colors, this pullover hoodie from Jordan Brand features French terry fleece for soft comfort and warmth, with a jersey-lined hood for head coverage in the cold, plus a kangaroo pouch pocket for storage. 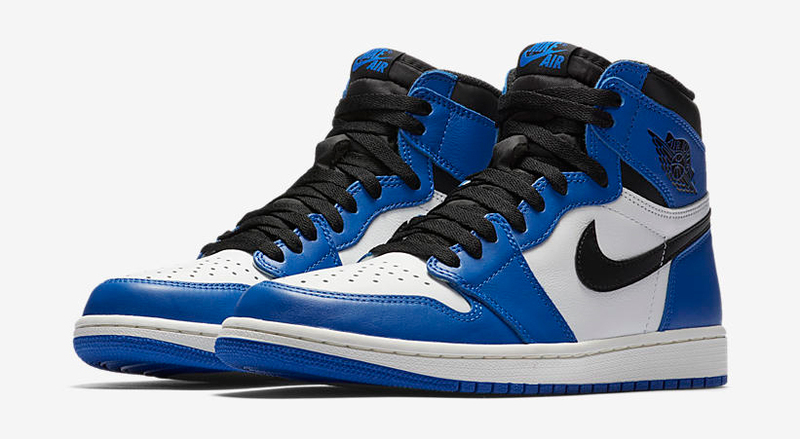 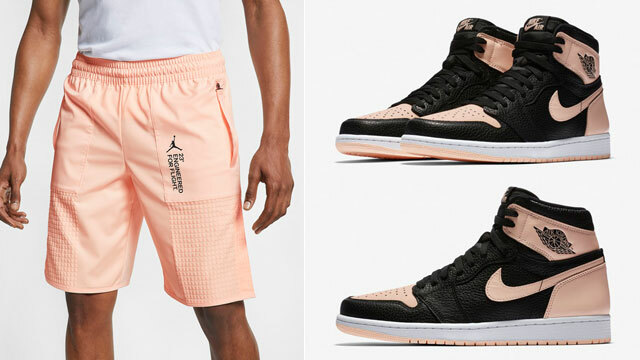 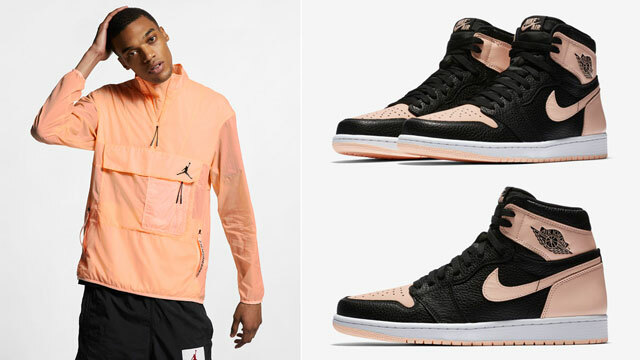 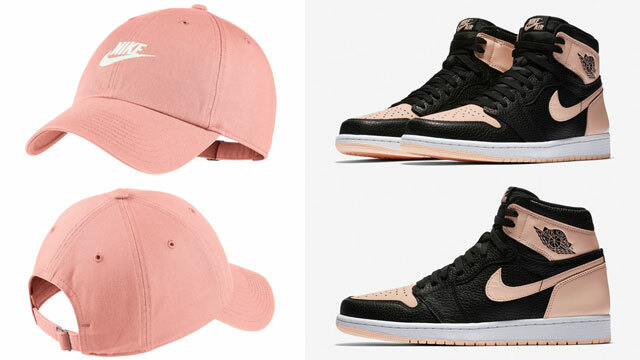 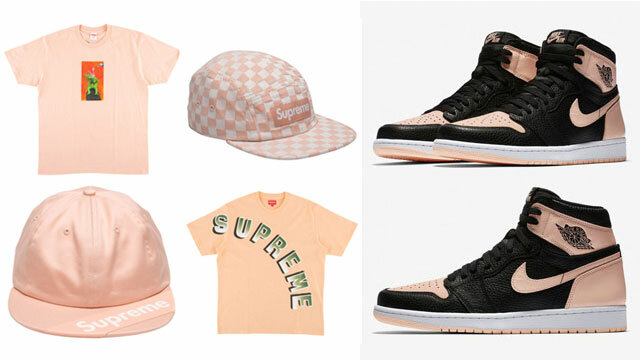 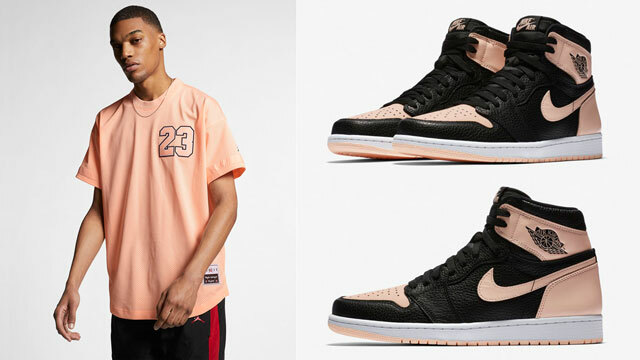 The hoodie’s royal blue, black and white color scheme complements the AJ 1 “Game Royal” shoes perfectly, with contrast color-blocking for style. 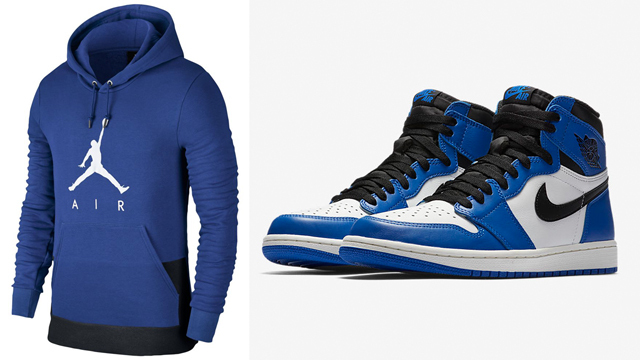 The Game Royal Jordan Jumpman Air Pullover Hoodie is available to buy here.